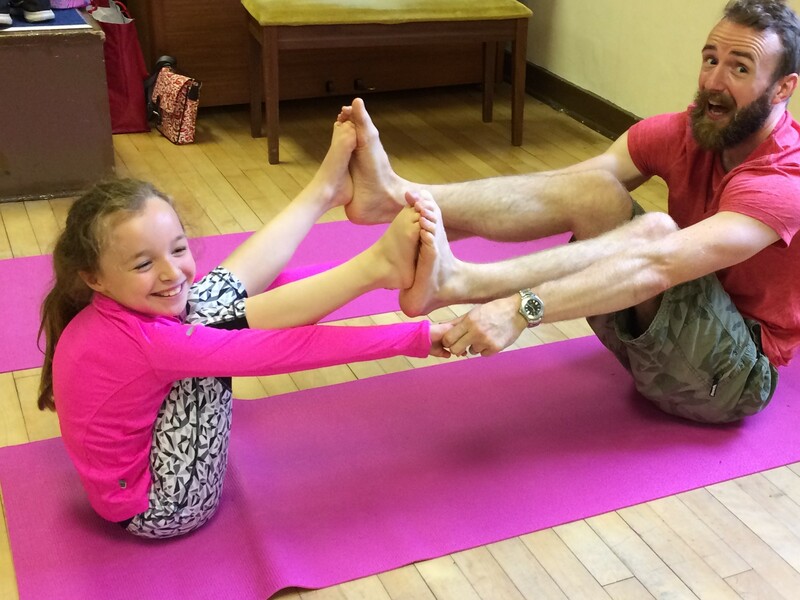 4.30-5.30pm – Children’s Yoga @Cookridge Hall Health and Fitness (members only – please book direct with the club). 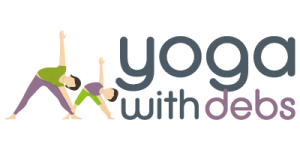 6-7pm – Beginners Yoga @Leeds Beckett University (8 wk course commences 21 Feb). Please book via university. 8.30-9.45pm – Beginners Yoga @Leeds University Union – Yoga Society (6 wk course commences 14 Feb). Please book via university. 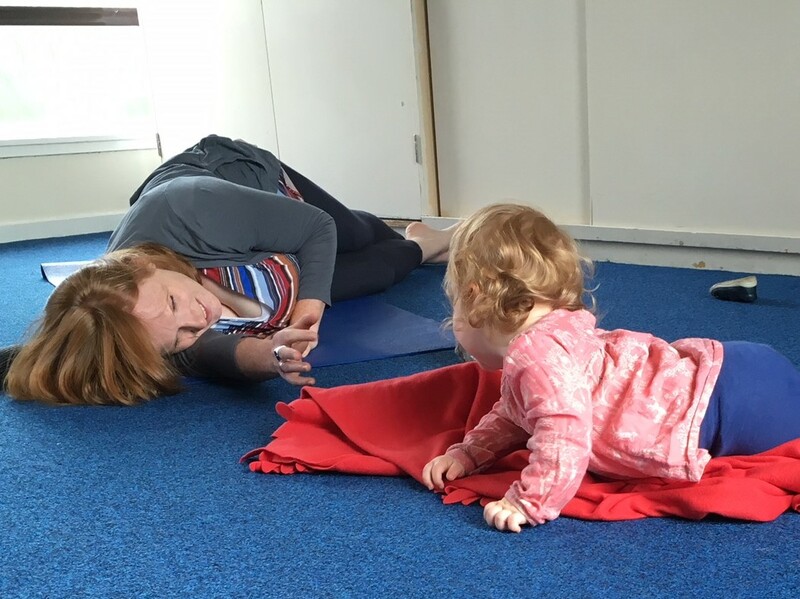 Please visit Workshops & Pop-ups to see what else is coming up….